Discover fast, interesting fun facts on Richard Nixon for kids with some amazing, cool and quick information. Ideal for children, homework, schools, teachers and kids of all ages! 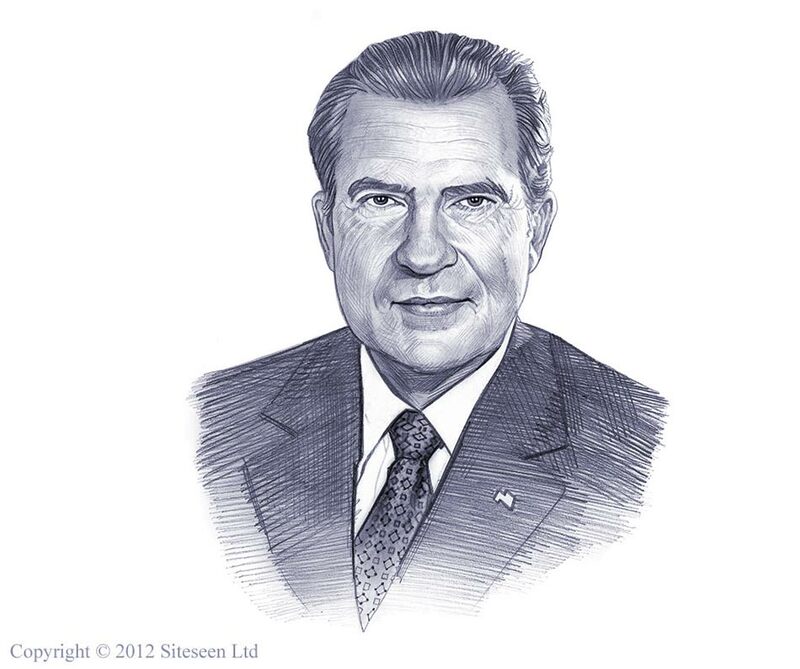 Enjoy our fast, fun facts for kids on Richard Nixon in a useful fact file format with a fact sheet on Richard Nixon. Fast fun facts for kids with a funny video on every page to make the learning process easy, funny and great fun! Fast fun facts for kids with free pictures and photos - ideal for fast homework help. Find out answers to questions like: What was the Watergate Scandal? What did the 26th Amendment change? What was the "Ping Pong diplomacy"? What happened during the Presidency of Richard Nixon? What was Richard Nixon's nickname? Who attended Richard Nixon's funeral? Did you know that Richard Nixon was a member of the Republican Political Party? Did you know that Richard Nixon was the only U.S. President in history to resign his office during service? Did you know that Richard Nixon met singer Elvis Presley? Fun facts on the American Presidents would not be complete without a picture of President Richard Nixon! Watch the video, its fun for kids and children of all ages and ideal for homework help. Regarding racial harmony Richard Nixon was once quoted as saying "If you want to make beautiful music, you must play the black and the white notes together"
Fun Facts on Richard Nixon - Watch the Video! Fast, Fun Facts, Free Video on Richard Nixon for kids and children of all ages!